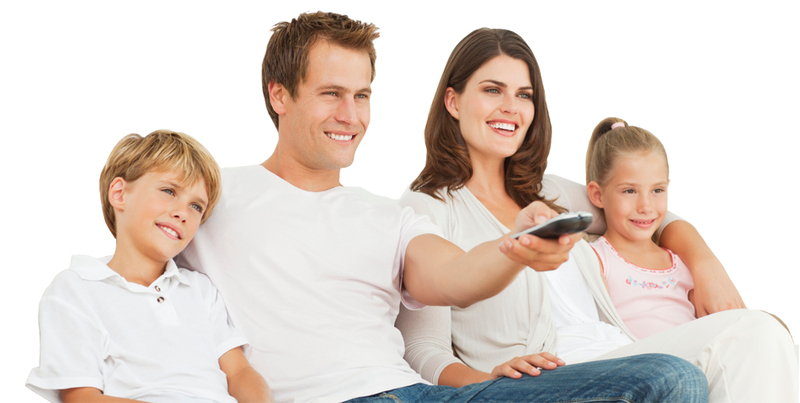 With 18 channels covering many genres, the Fransat package meets the preferences and tastes of the whole family - entertainment, news, culture, drama, music, cinema. See the channels section for full line up. Click on the channel logos to redirect to the broadcasters websites to check out channel content and TV listings. You can even select your favourite region for regional programming on France 3. Fransat HD broadcasts from the Atlantic bird 5° west satellite. Upgrading from Fransat SD in most cases will be a simple 2 minute self installation replacing your old box with a new HD box. If you are unsure how to do this, our dedicated team are happy to offer telephone support or a UK wide installation service is available. For customers with no previous French TV service we offer complete systems for self and professional installation. If you have any questions regarding Fransat or would like to discuss bespoke installations please contact us for friendly professional advice. fransat.co.uk is a sister website of www.tps.uk.com. We are an enthusiastic AV retailer with over 20 years experience in the industry and can advice on any part of your Audio Visual system. We are also retailers of everything you are likely to require relating to your AV entertainment system. We supply products from leading manufacturers like Panasonic, Sony and Sonos as well as every connection lead, splitter or accessory you a likely to require. If you have any specific AV question or query we’ve probably come across it over the last 20 years and have an innovative solution. Feel free to contact us for professional, friendly advice.